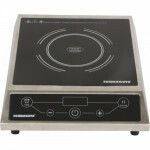 The Sowbaghya turns to be the queen of your kitchen and its smart look simply blends with your interiors. 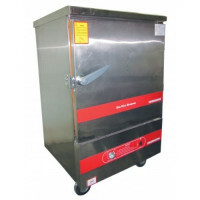 Its capacity of 5 litres to 20 litres is just perfect to meet all the needs of a compact family. 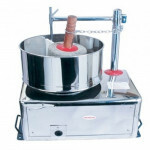 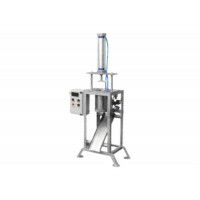 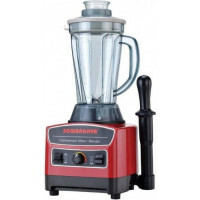 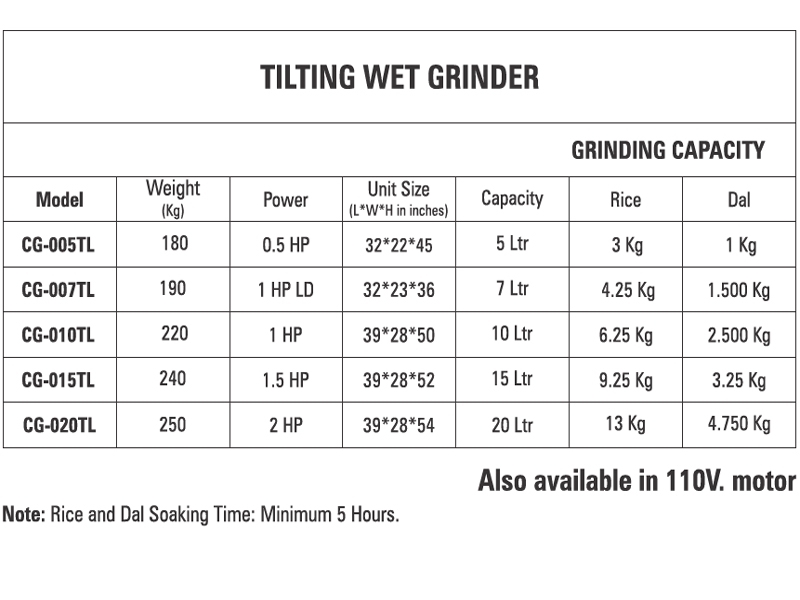 It is equipped with powerful motor and patented cylindrical stones for professional grinding and prepares your favourite idly batter and dosa batter to perfect consistency.